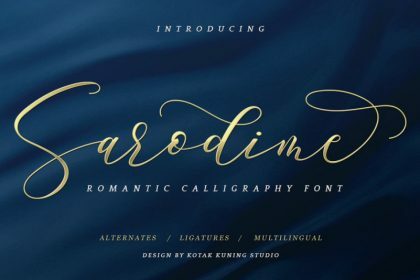 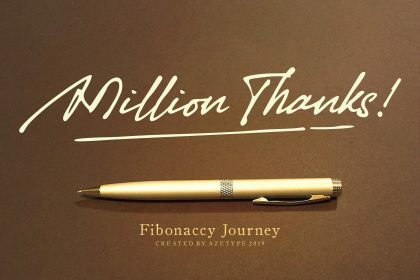 Introducing you to a showing of an elegant calligraphy font, a new fresh handmade calligraphy font, perfect for creating stylish & stylish letters! 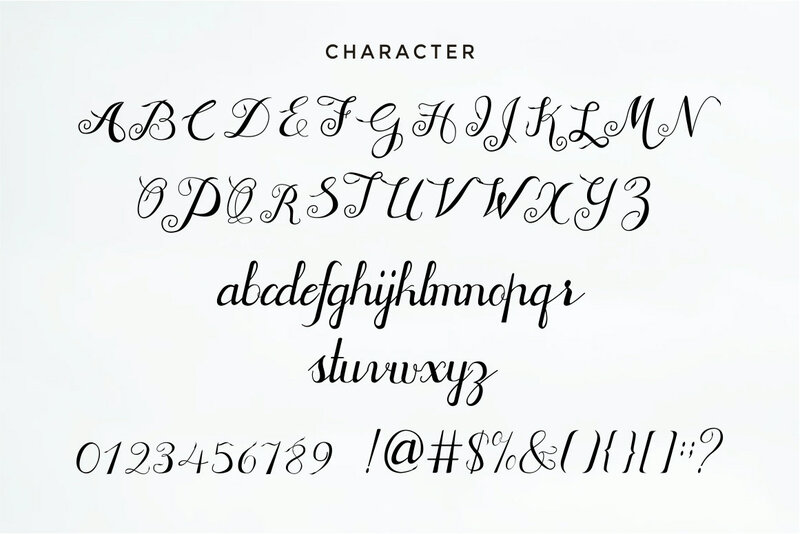 Introducing Jofi Font. 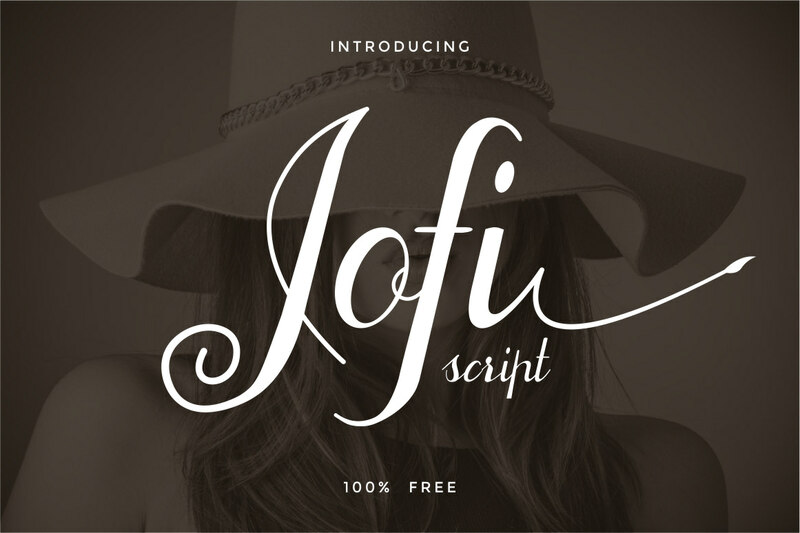 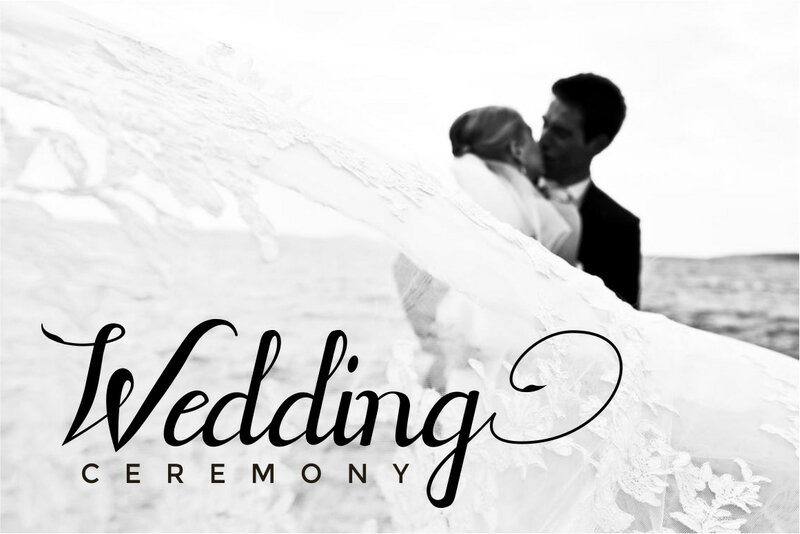 Jofi designed and shared by Yunita Ecy. 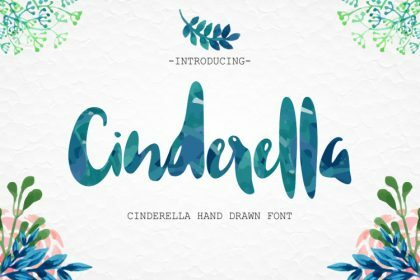 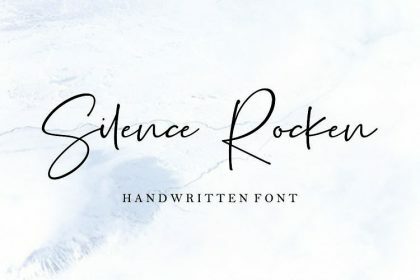 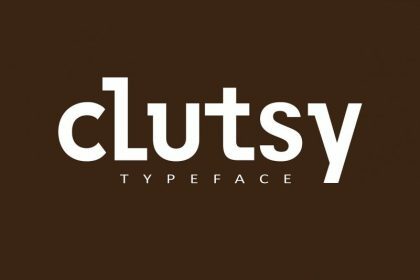 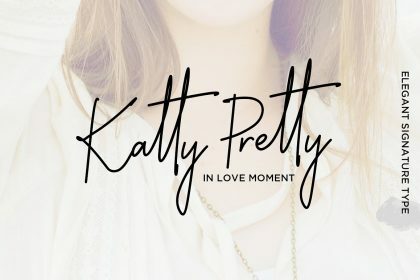 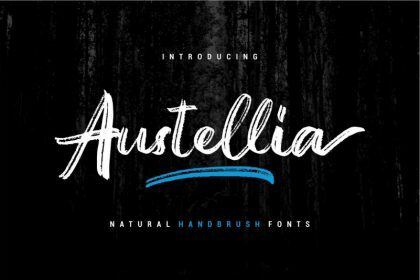 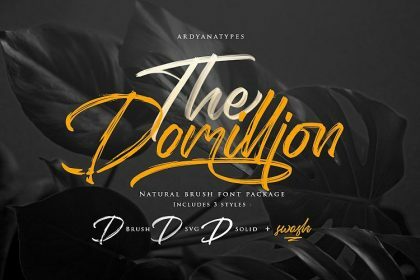 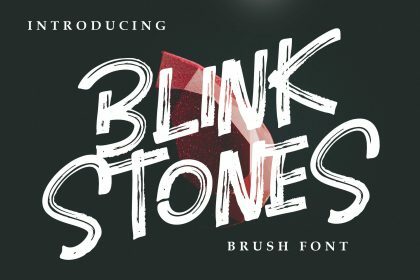 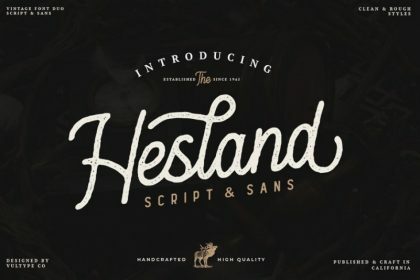 This font is perfect for branding, logos, web and editorial design, branding, prints, invitations, crafts, quotes, and more. 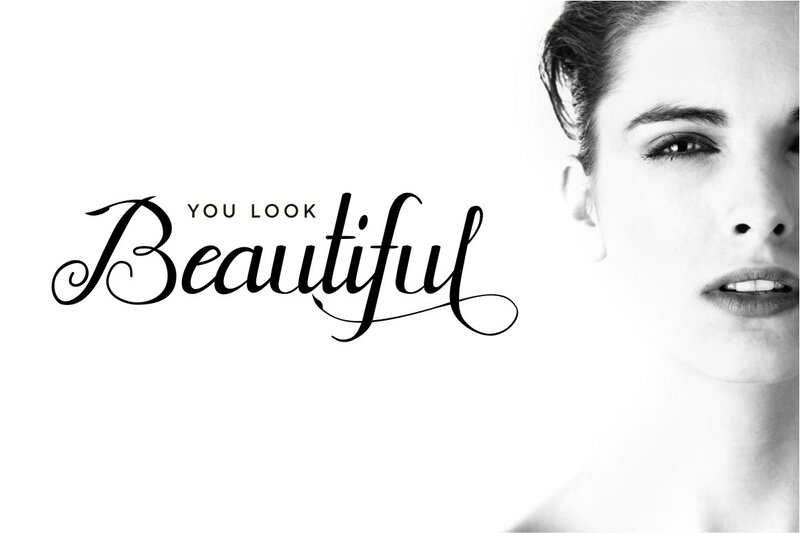 This is free for commercial use so feel free to use it to prosper!